We really are living in a golden age of science fiction and fantasy movies and TV. The (relatively) low cost of computer generated imagery coupled with the suitability of genre blockbusters for 3D conversion (and the associated additional income) have created an evironment where it’s finally feasible to create pretty much any ridiculous scenario authors and screenwriters can come up with. And…It’s wearing me out. I can only take so many explosion laden blockbusters before I retreat to the subtle charm of an indie character piece. 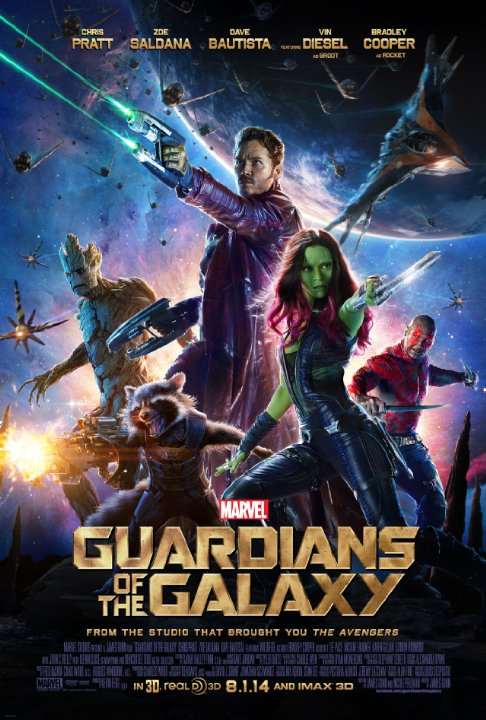 I pick and choose which of the big films I go to see (no Transformers or Turtles for a start) and this year I’ve seen three – Lucy (which I talked about here), Edge of Tomorrow (which I thought was surprisingly good but neglected to mention at the time) and now Guardians of the Galaxy which we watched in 2D. I have to say, I’m happy with my choices so far. Guardians is quite different to both Lucy and Edge of Tomorrow but I enjoyed it just as much. It’s fast paced and doesn’t take itself at all seriously. The 80s vibe worked really well for me and I was reminded of The Last Starfighter (although I haven’t seen that for many many many years). Rocket and Groot stole the show of course but there were some great lines for pretty much everyone, the humour worked well and there were some nice subtleties as well as the in-your-face gags. If I was going to pick holes in the film, I’d call out the “bad guy” character design, with the exception of Karen Gillan’s Nebula, as being a bit cheesy for my taste. But that may be due to the comic book source material. Oddly I didn’t have a problem with the walking, talking tree. Avoiding spoilers, part of the ending felt a little bit contrived to me, a bit more foreshadowing would have helped. And of course, there’s not a lot of strong female role models in the film. One – If you count Zoe Saldana’s Gamora. Maybe they’ll rectify that in the sequel. Minor quibbles aside, I enjoyed the film and if you haven’t seen it yet, it’s worth seeing on the big screen – just don’t forget to stick around until the end of the credits. 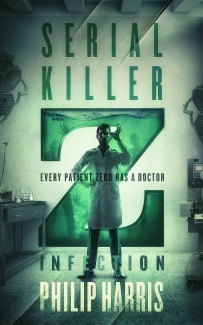 Although I don’t see myself queuing up day one for the next film, I’ll probably make time to see it on the big screen. Where does it sit in the world of comicbook films for me? Better than Amazing Spiderman, not as good as The Avengers.